Desiree from VIP Studios on Vimeo. VIP Studios, your Connecticut Photographer, your Waterbury Photographer and your Portrait Photographer for High School Seniors! 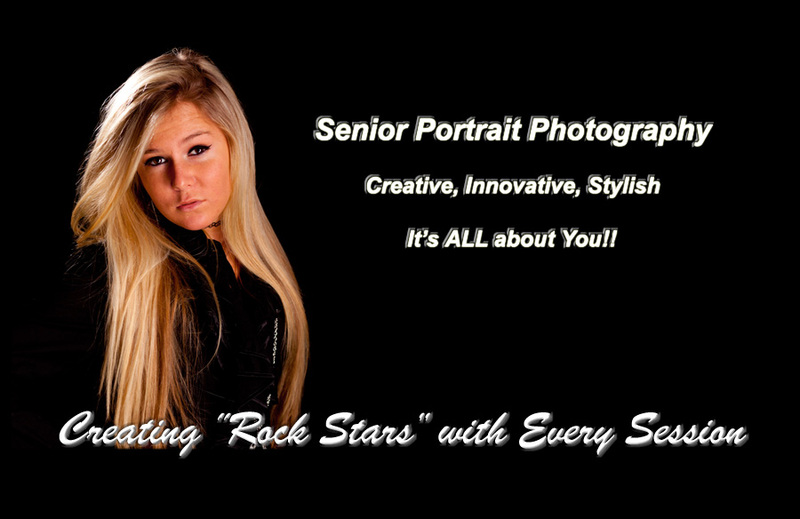 Let your school photographer take the Yearbook picture, Let me create your Senior Fashion Shoot! Portraits, Artistic Prints and Private Sessions! Southbury, Bristol, Middlebury plus all other areas in Connecticut too! Photo Sessions taken at my Studio or On-Location. All work is digitally mastered! 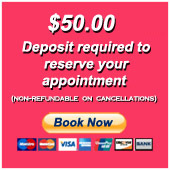 Color correction, in-studio touch-ups, and Signature Series offered! Call the studio today for your photo session. Head Shots, School Photos, Passport Photos, Family, Special Event, Artistic Prints and Private Sessions. Make VIP Studios your Waterbury Photographer and your Portrait Photographer today!